Over 15 percent of people in the US are poor. And each of those people belongs to a family that has to make tough choices with their money all day, every day, just to squeak by. 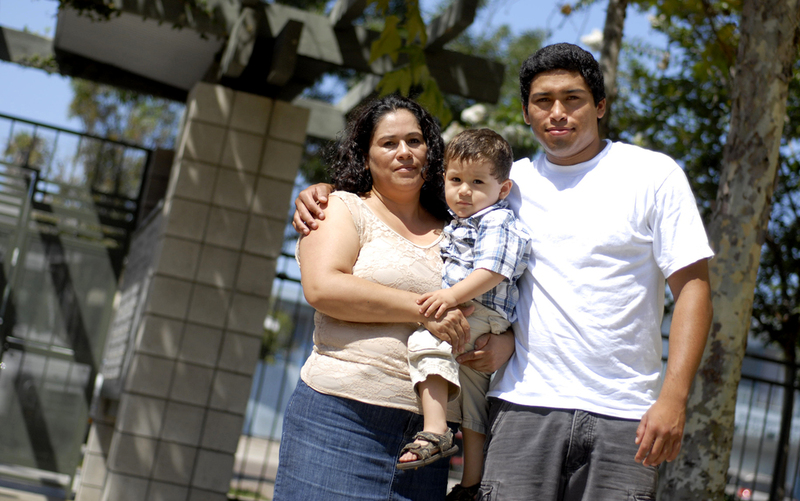 In an hour-long special, Marketplace Money examines these choices by talking to families living near or well under the poverty line in San Diego about how they make these tough choices and what it means for their families. Click play above to hear from a family struggling to get by, a family who's just moved above the poverty line and a poor family that's sending a member to college for the first time ever.